Animal art can be traced back 17,000 years to cave drawings found during archaeological digs. 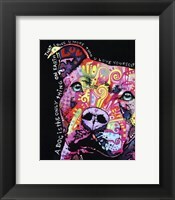 Since then, animals have continuously been celebrated in art for their companionship as well as for their natural beauty. 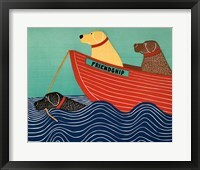 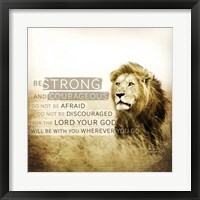 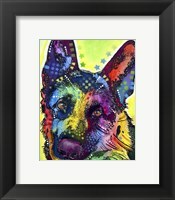 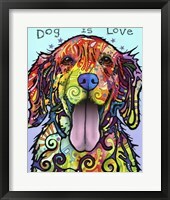 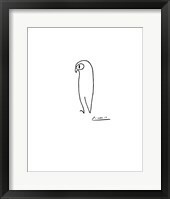 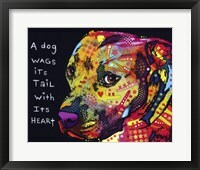 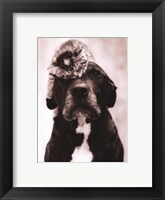 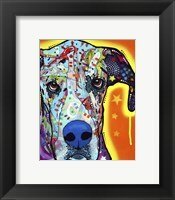 Animal artwork can showcase your passion for a furry friend or simply add style to your walls. 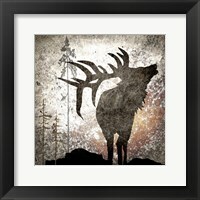 Whether you’re adding a safari feel to your room with African wildlife photography or a country look with a fox hunting scene, animal art can be used in a wide variety of different homes. 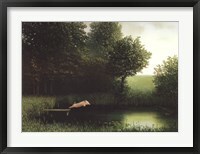 Artwork portraying animals in their natural habitat gives you a way to display a seasonal landscape while also adding different styles based on the location. 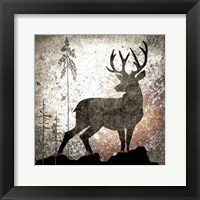 Animal art picturing an autumn forest with deer, foxes, moose, geese, ducks and other woodland creatures offers you a serene scenic painting with some life. 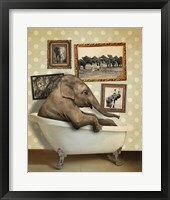 In contrast, a hot summer savannah scene with elephants, zebra, giraffes, cheetahs or lions helps to give your room a worldly African vibe. 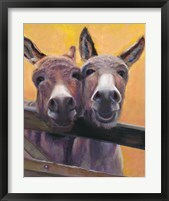 Finish these country and tribal themes with a thick brown rustic frame to match the style and feel of the artwork. 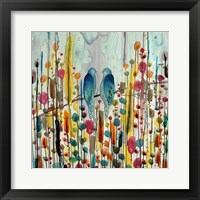 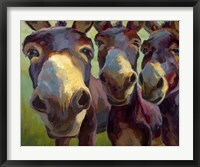 If you’re looking for something a little bit more bold, try selecting abstract or modern animal art. 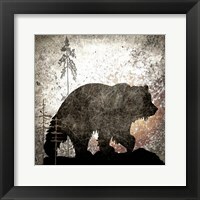 Animal artwork by Dean Russo or Lantern Press uses various animals as a focal point but applies their unique styles to create a completely contemporary feel. 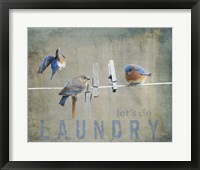 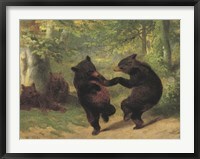 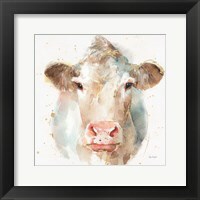 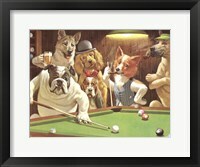 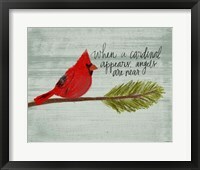 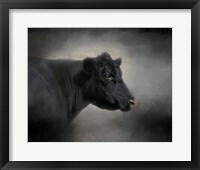 For vintage or country art, select animal art with a muted color palette and simplistic design. 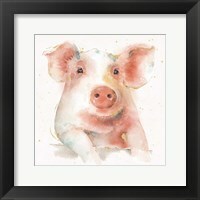 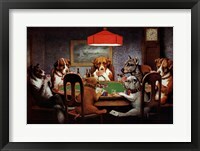 No matter what kind of animal or style art you’re looking for, you’re sure to find it in our animal art collection!